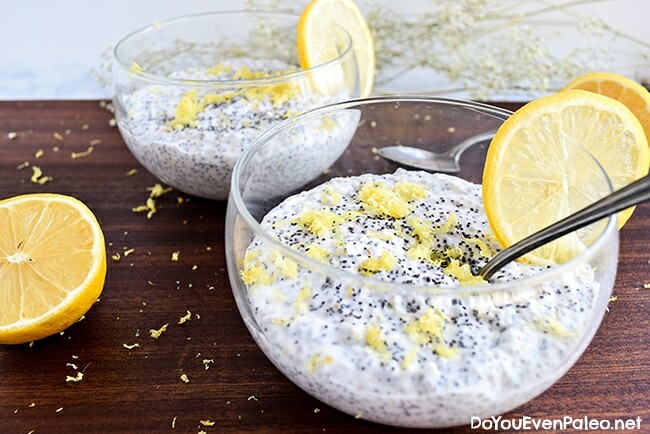 Chia puddings are the bomb. 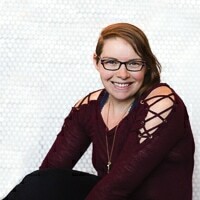 They’re incredibly simple and versatile. 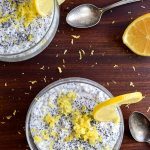 I’ve made excellent chia pudding before, and after seeing a myriad of lemon poppy seed breads and muffins pop up on my Pinterest feed, I knew I could make a chia pudding alternative that doesn’t require me to try and be a baker. And the result? 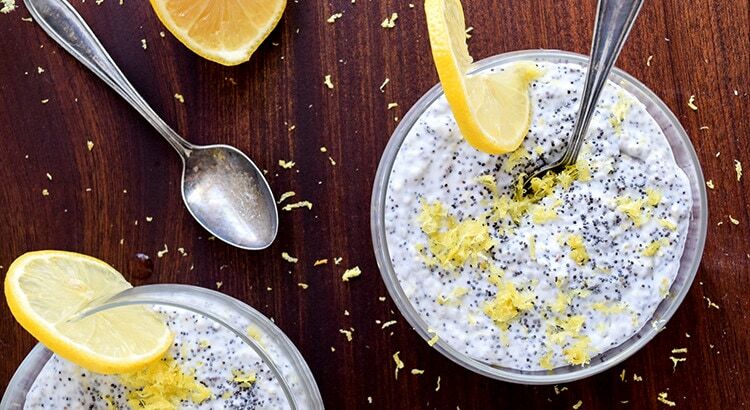 A vibrant citrus pudding packed with chia and poppy seeds. The steps couldn’t be easier. All you have to do is put everything in a bowl, stir it up real well, and then refrigerate. You can top it off with some extra lemon zest when you serve it, but I guarantee you there’s enough lemon flavor in the pudding itself. I found that this was great for breakfast, dessert, or as a snack! It’s minimally-sweetened, and you could actually omit the honey entirely if it’s not your thing or you’re on a Whole30. I’m really starting to adore the refreshing flavor of lemon and other bright citrus. It’s perfect now that Spring is here, don’t you think? And considering I have a 16oz bag of poppy seeds at home now, I may be making many more lemon poppyseed creations. I’m already thinking about a lemon poppy seed vinaigrette for summer salads. With that, I want to turn it over to you. 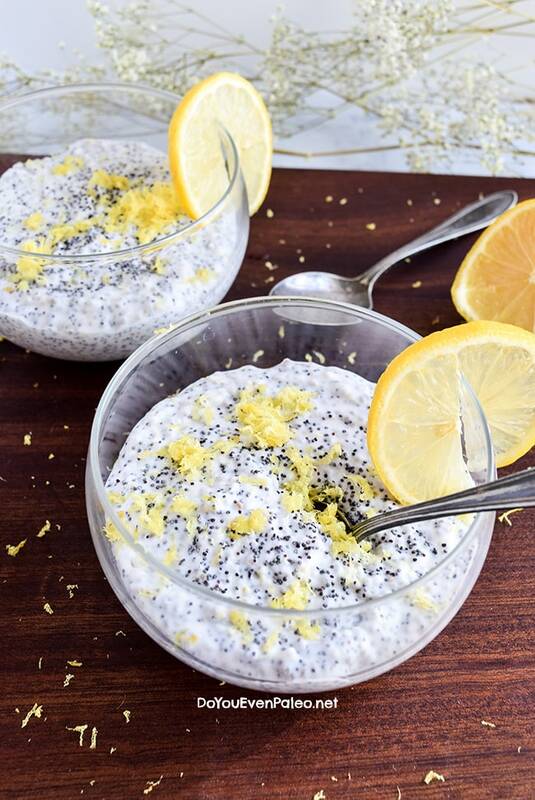 What’s your favorite chia pudding recipe? Do you default to the same flavors, mix-ins, and toppings or do you like to mix it up every time? This was very tasty with a bunch of meyer lemons from my Nanny’s tree. I would make it again! Can the coconut milk be substituted for a different milk? my husband doesn’t like coconut anything!!! You can try it, but it probably won’t be as thick. Coconut milk (particularly canned coconut milk) tends to be thicker than dairy milk or nut milks, so the end result ends up being thicker. I’ve just made this. 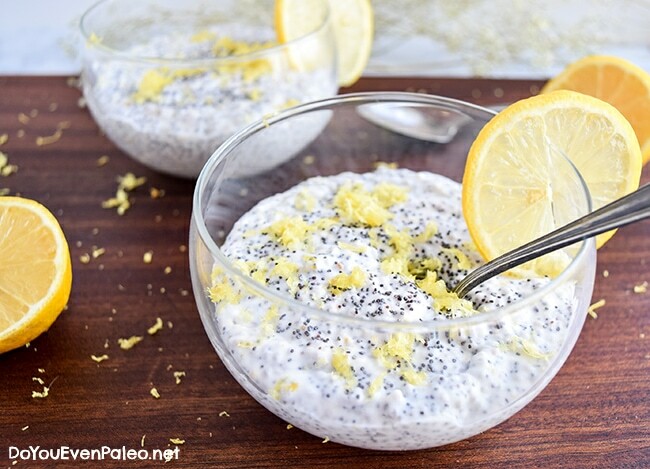 It’s my first experience with chia pudding…I loved it. Thank you SO MUCH! 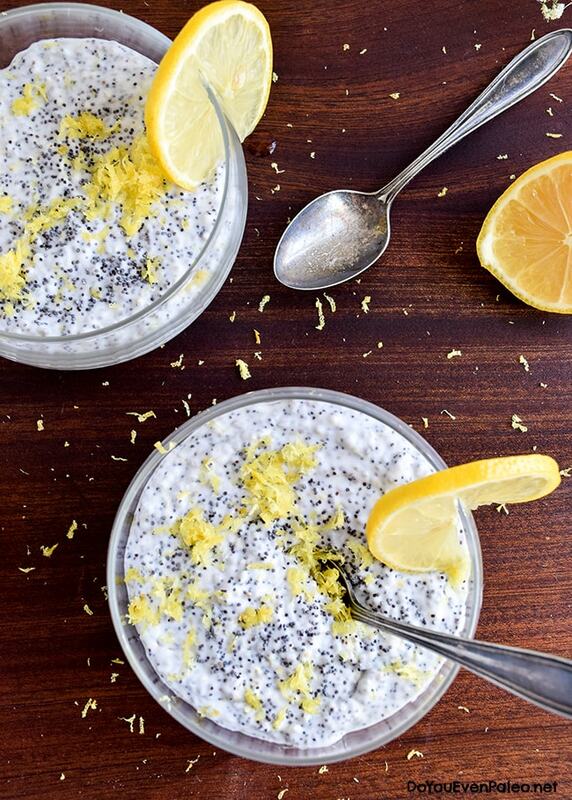 We love chia pudding but really only followed one recipe and changed the toppings. Lemon poppyseed muffins and breads were my FAVE and now I’m paleo (and have been gluten free for quite some time) so I am VERY excited to try this. THANK YOU. Don't subscribe All Replies to my comments Notify me of followup comments via e-mail. 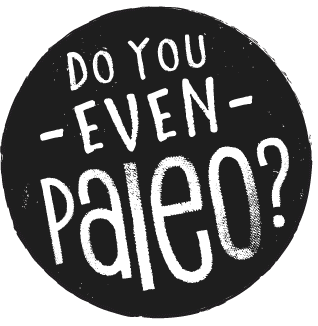 You can also <a href='https://www.doyouevenpaleo.net/comment-subscriptions/?srp=1444&srk=87505361eee98908ddf6ccb8681f50d6&sra=s&srsrc=f'>subscribe</a> without commenting.